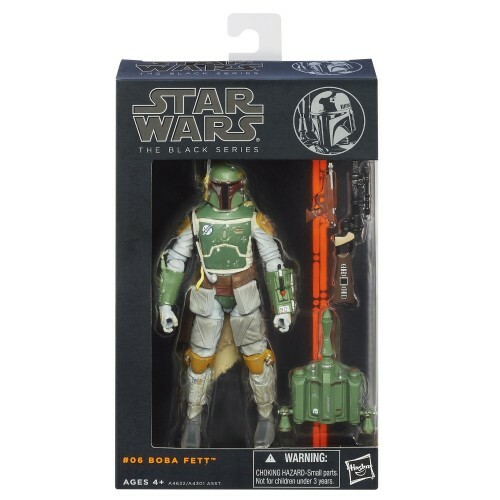 Poe Ghostal’s Points of Articulation Star Wars Black Week “Trygg Poftu” Contest! Fun! I’ll see what I can come up with… 🙂 Im loving the SWB week, Poe! Did you come up with the name using one of the old "make your own Star Wars name" generators? I still use the name I made years ago in my D&D campaign and any RPGs I play just because it's so awesome. No, actually I came up with this one myself. "Trygg" was one of those actual names that sounds kind of exotic anyway (like "Han") while "Poftu" is just a play on "PofToo! ", the old figuretoons from the 1990s that used Power of the Force 2 (POFT2) figures.